I forgot to add one purchase to my November report, because I had it planned for December. I executed this trade early, because of price drop of Macquary Infrastructure Company at the end of November. I purchased 5 shares Macquarie Infrastructure Company at a price of $39,29 to reinvest the dividends I received this year. 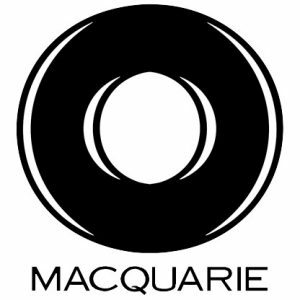 Macquarie Infrastructure Company is paying a dividend of $1 per quarter. As a result the yield is 10,2%. My yearly dividend will increase with $20 due to the purchase of these shares. Due to the purchase of these 5 shares the total number of Macquarie Infrastructure shares I own is now 47. After the sales of 12 shares Verizon and some dividend income, I have same funds available to reinvest. The available funds I used for the purchase of 14 shares Macquarie Infrastructure Company at a price of $65,99. I already owned 7 shares Macquarie Infrastructure Company so after this purchase I have 21 shares. The weighted average purchase price decreased from $76,84 to $69,61. With this purchase I added an estimated yearly dividend income of $79,52 to my portfolio. The yield on cost based on a yearly dividend of $5,68 per share is 8,16%.